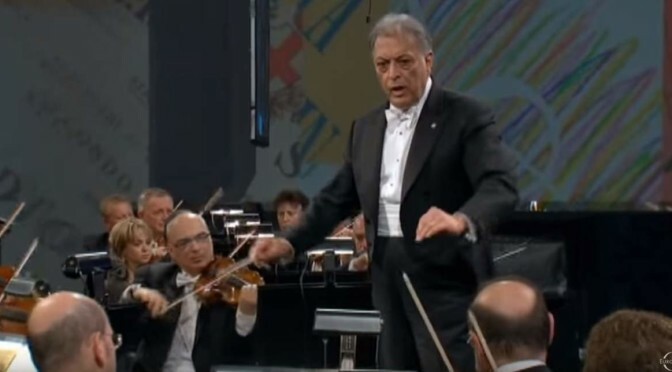 The Vienna Philharmonic Orchestra (Wiener Philharmoniker) plays Ludwig van Beethoven’s Symphony No. 8 in F Major, Op. 93. 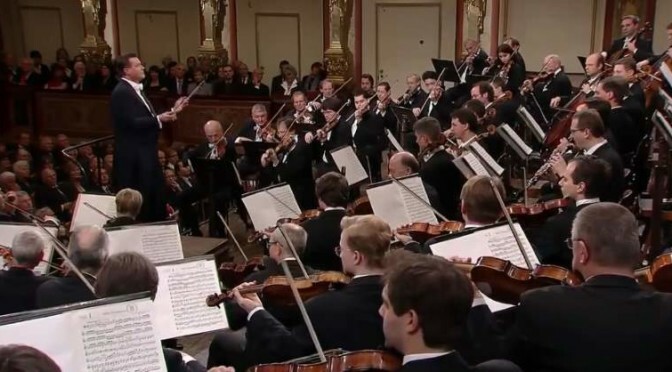 Conductor: Christian Thielemann.